If you have been waiting for that one pre-owned 550 Prestige that will check off everything on your wish list, here ya go! Low hours, factory hardtop, upgraded interior wood finish, leather upholstery and indoor winter stored in a heated facility. Owner's attention to the mechanical and aesthetic aspects of his vessel has been his passion for two years. 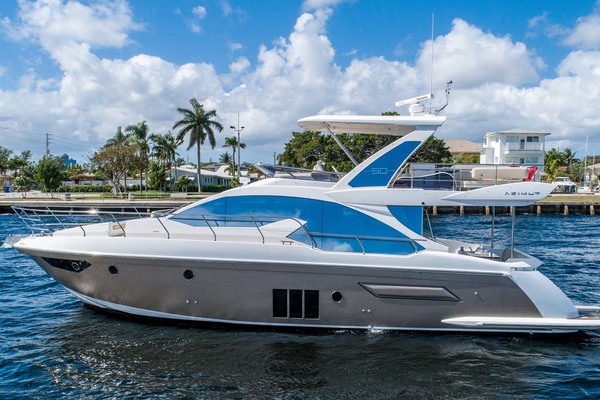 Don’t miss the opportunity to own this “one of a kind” Prestige 550. 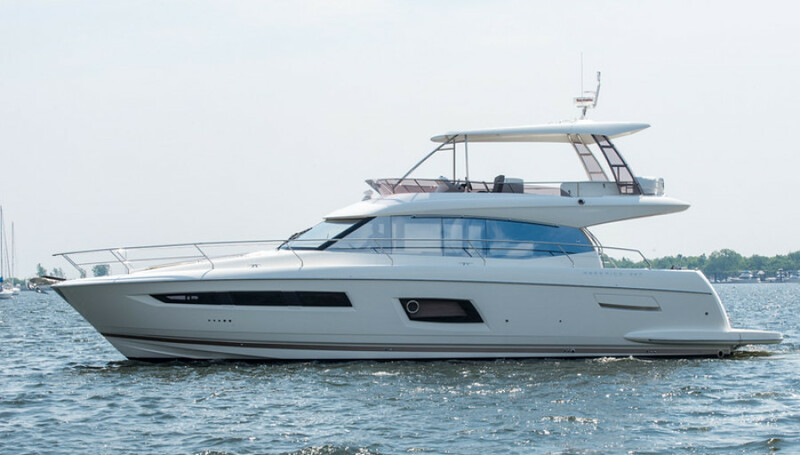 United Yacht Sales New Jersey would love to guide you through a personal showing of this 55' Prestige 55 Fly 2016. 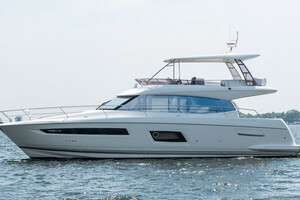 This yacht for sale is located in Middletown, Rhode Island and priced at $1,099,900. For a showing please contact us by filling out the form on this page and we will get back to you shortly!